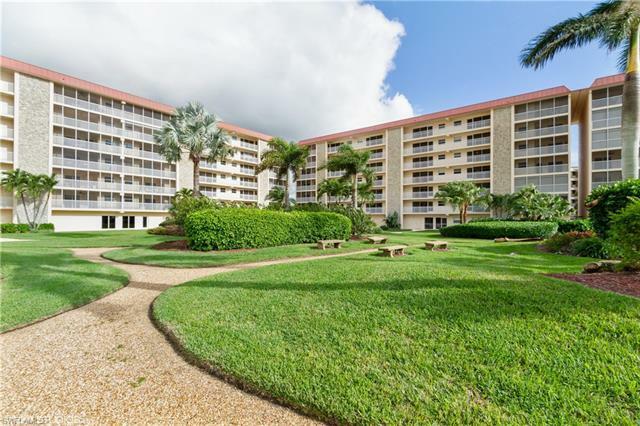 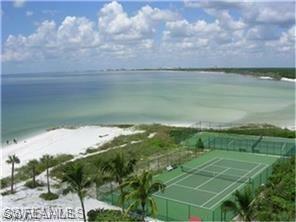 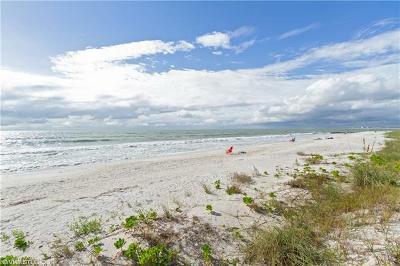 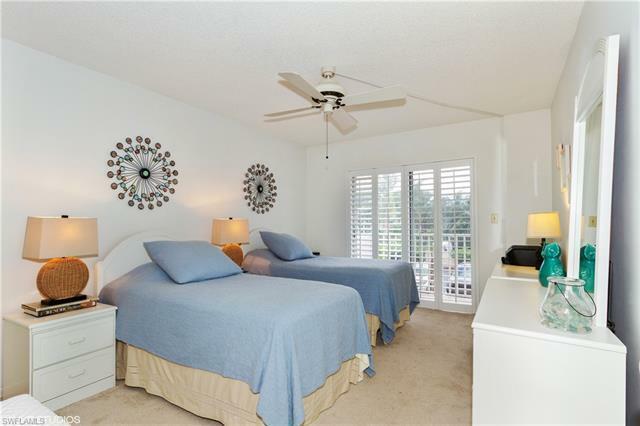 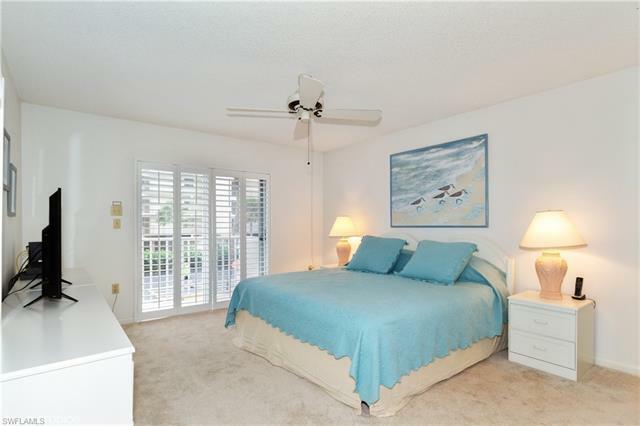 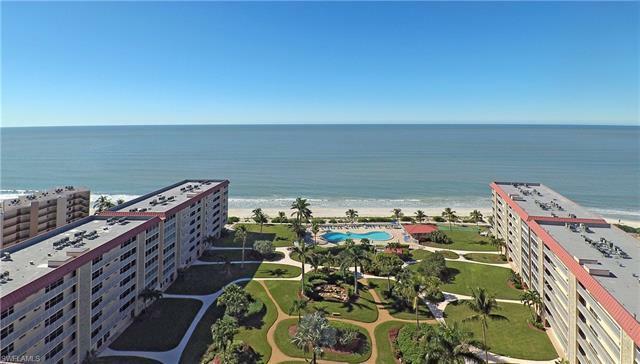 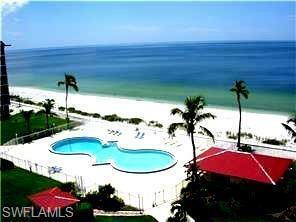 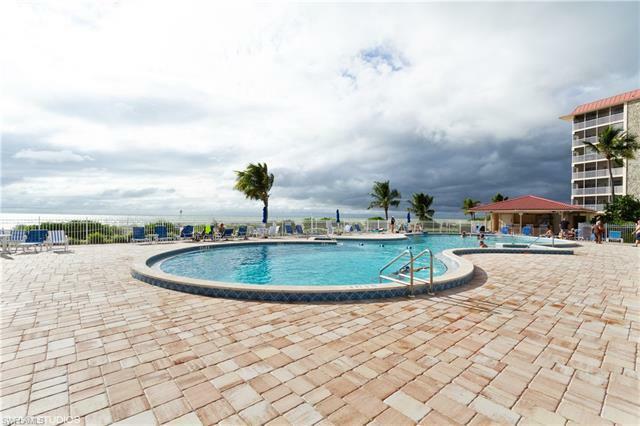 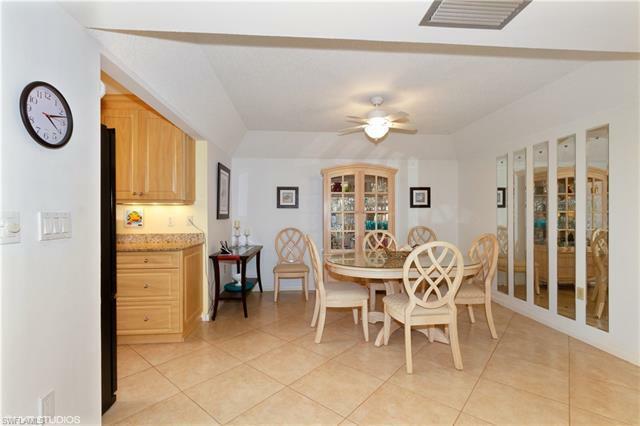 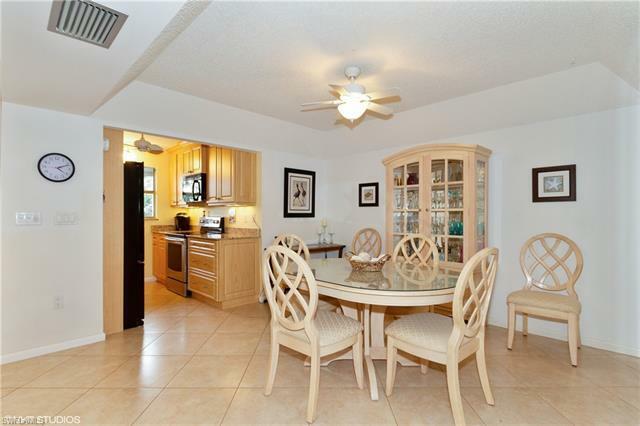 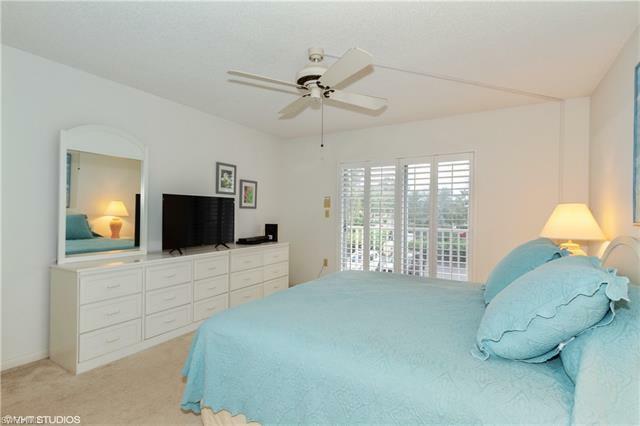 25740 Hickory Blvd #D250, Bonita Springs, FL.| MLS# 218075466 | Southwest Florida Residential Real Estate for Sale. BONITA BEACH CLUB...THE GATED BEACHFRONT COMMUNITY THAT HAS IS ALL...Sugar Sand Beach steps away, Endless Sunsets, Boat Docks available for lease/purchase, state-of-the-art Fitness Center, Tennis/Pickle Ball, Sparkling Pool (the largest on the beach) and on-site manager+++this wonderful, immaculate, renovated 2 bed/2 bath CORNER END unit #250D, is situated only 1 set of stairs to the Beach...no need for the elevator! 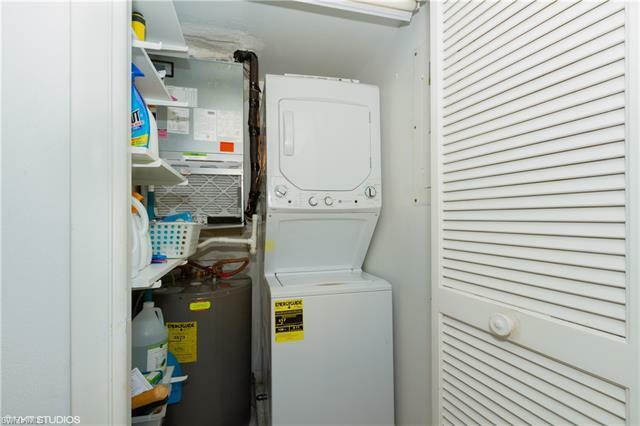 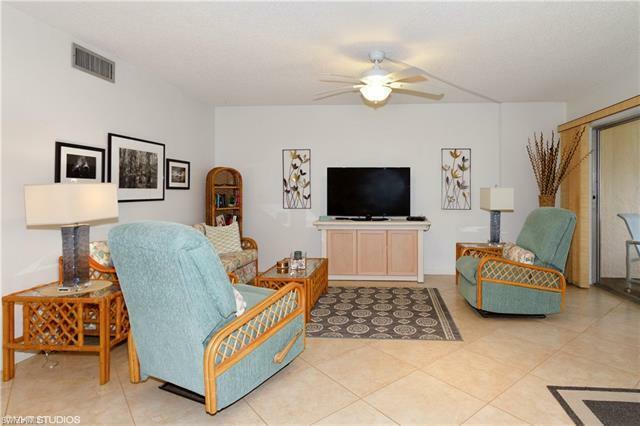 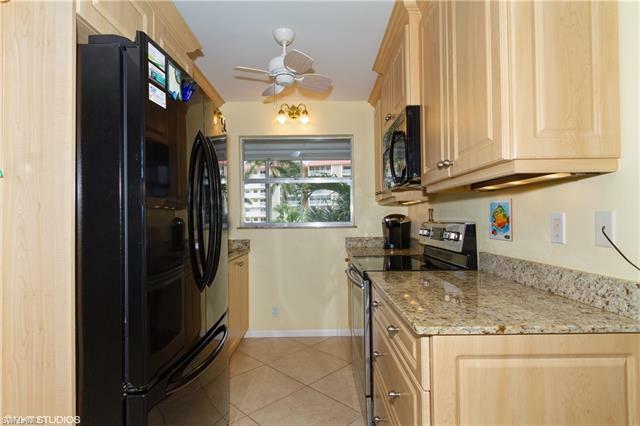 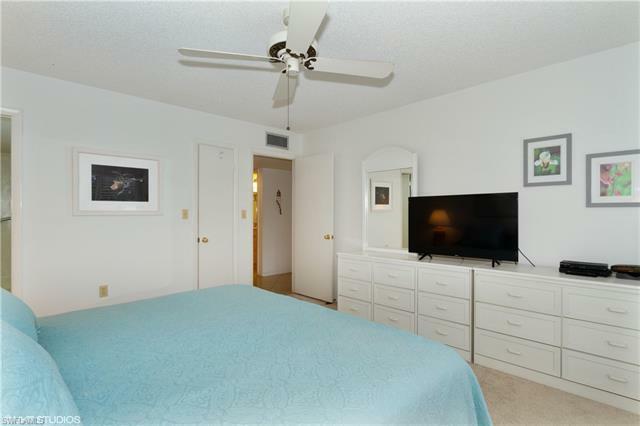 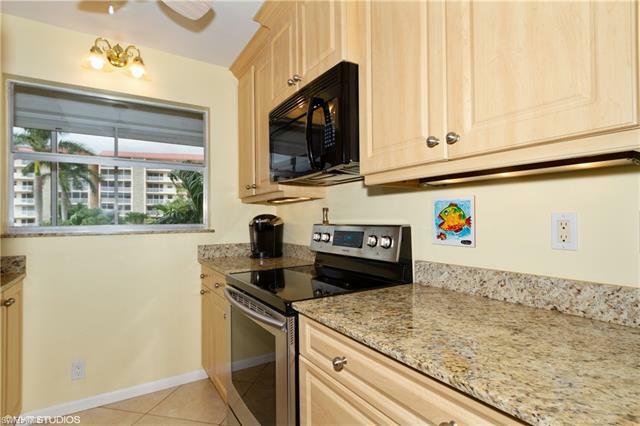 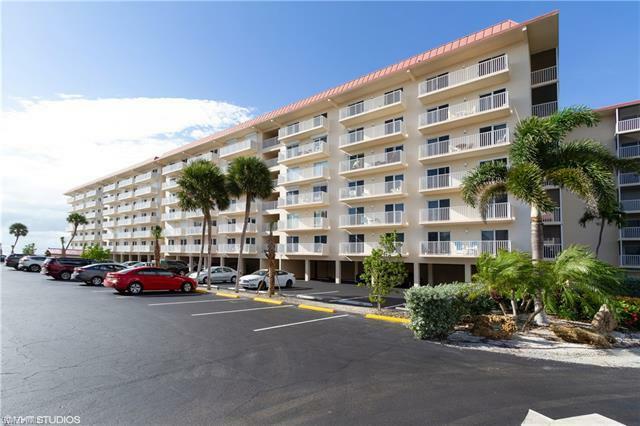 This renovated CORNER UNIT =(larger than the other units), boasts granite counters, stainless appliances, soft close cabinetry with under mount lighting, electric storm shutters, newer tile/carpet throughout, 2015 AC, 2014 Hot Water Heater, 2016 stove & dishwasher, and 2018 washer/dryer! 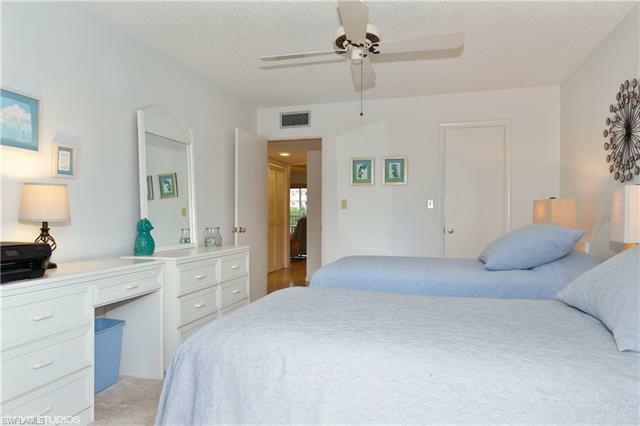 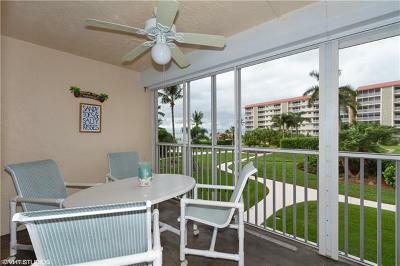 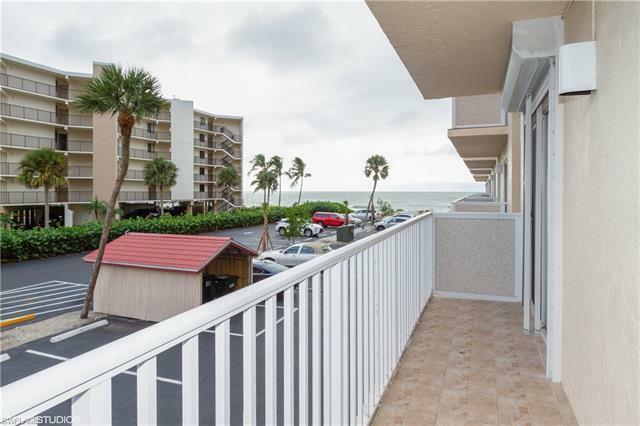 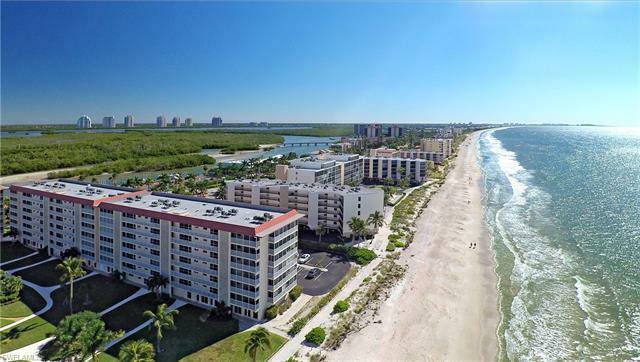 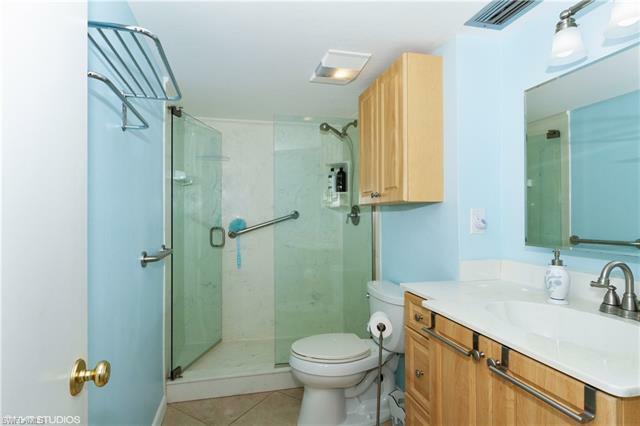 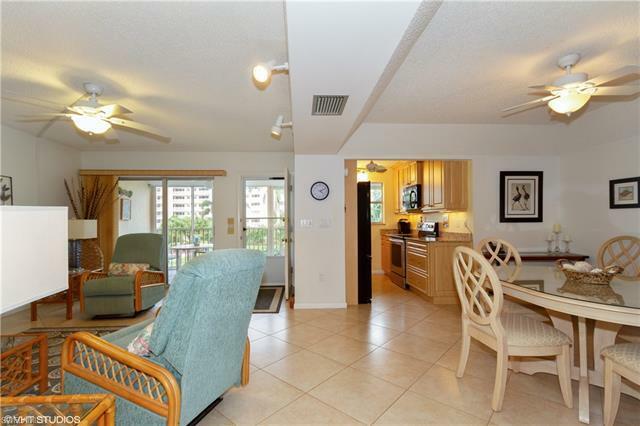 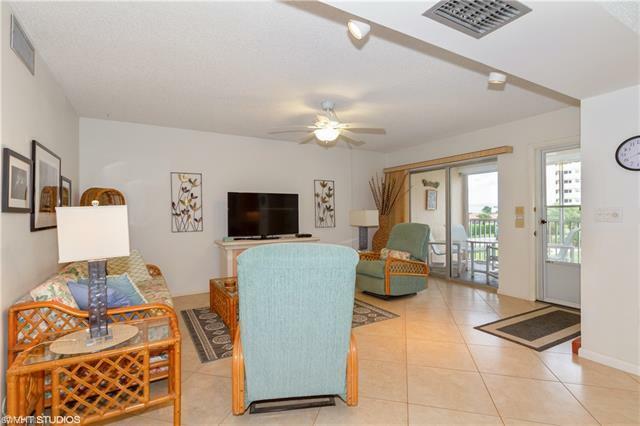 Also, renovated tile showers with glass shower doors, plantation shutters in the bedrooms, balconies off both bedrooms with Gulf and Bay views and wonderful Gulf Views right from your screened front balcony. 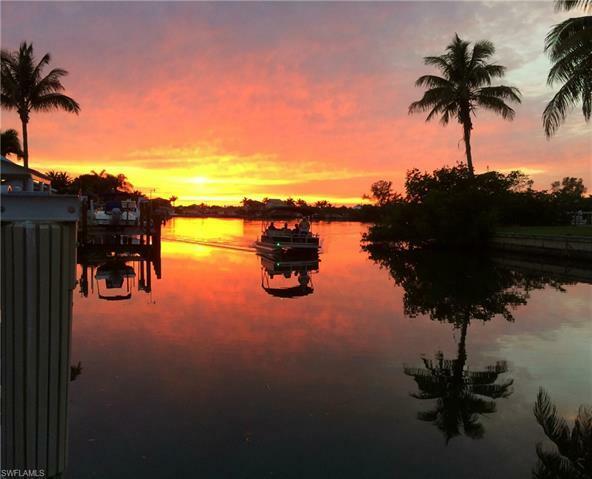 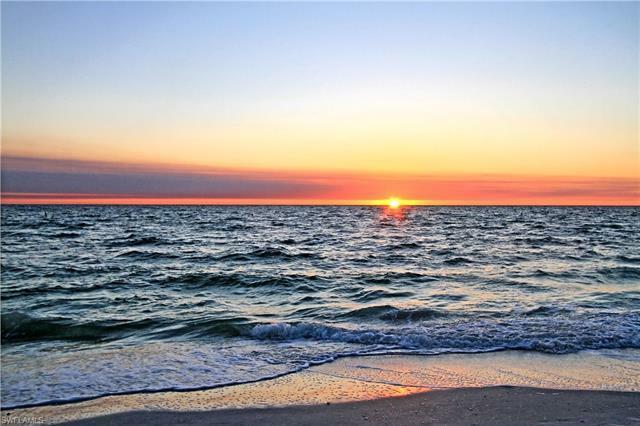 BBC is situated on acres of beach/bay front property at the end of coveted "Little Hickory Island", the last community on this island where the beach and bay meet makes this the perfect place for your "home away from home". 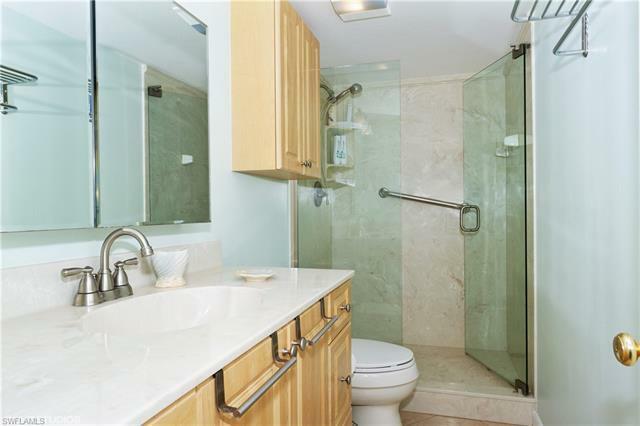 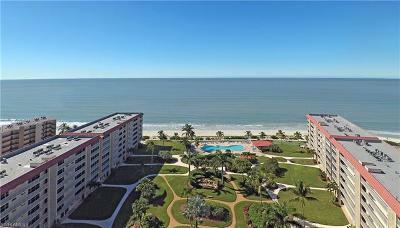 Extra storage, turn-key furnished, & great rental history!